The six stories are published with the judges’ comments and with notes by the authors. “Beautifully shaped, vividly imagined and realised, this story is the work of an original talent, a writer who has a distinctive vision and the formal discipline the short story requires. Danielle McLaughlin’s story was published in slightly different form in the September 15th issue of The New Yorker. 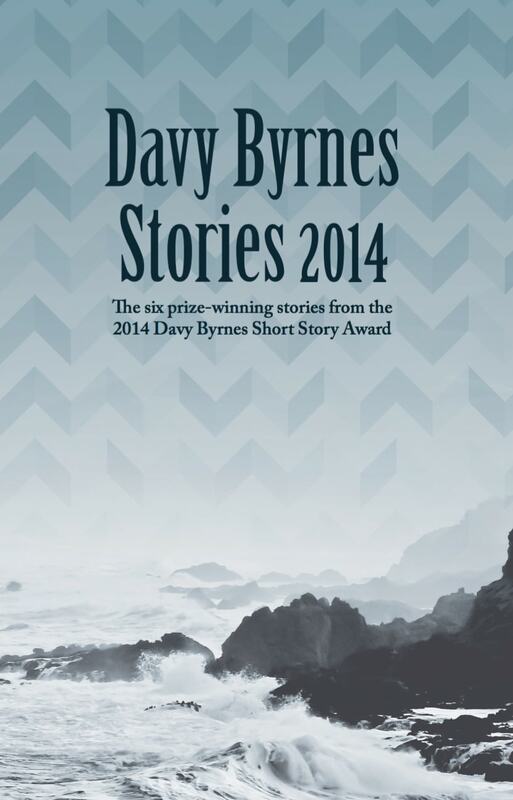 The Davy Byrnes Short Story Award has been held twice previously, in 2004 and 2009. The 2004 competition was judged by Tobias Wolff, AL Kennedy and Caroline Walsh, the late literary editor of the Irish Times. The 2004 award was won by Anne Enright. The 2009 competition was judged by Richard Ford and was won by Claire Keegan, whose story ‘Foster’ was subsequently published in The New Yorker and in book form by Faber and Faber. A collection of the six prize-winning stories from 2009 was also published by The Stinging Fly Press and received warm praise from critics. The collection is a treat: I almost feel I’ve won a prize by simply having the opportunity to review it. All in all, Davy Byrnes Stories 2014 is an absolute pleasure.